You are a guru with a blog. It can be about different domains like fashion, games, food, and more. However, writing these blogs can take time. Not everything is as easy as you see. From an idea to the actual content and the images you will use, this can take a lot of effort. But, you made it and you are a guru in your field; that’s why, we propose using paid access chat in your blog for income. As a professional, you can offer advice/counseling on your website alongside the content you publish. 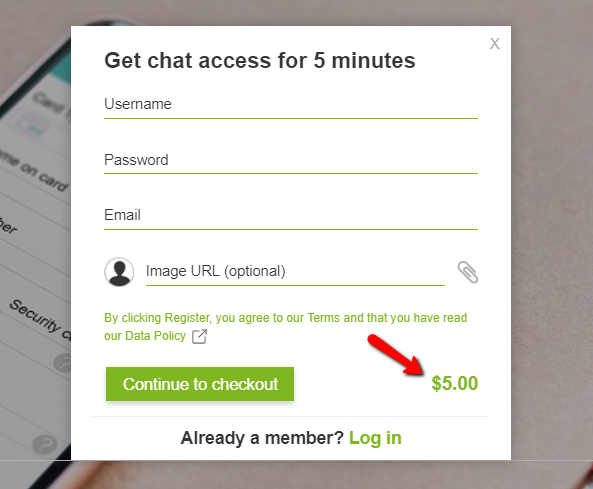 So, what is chat paid access? That’s what we’ll be discussing here. 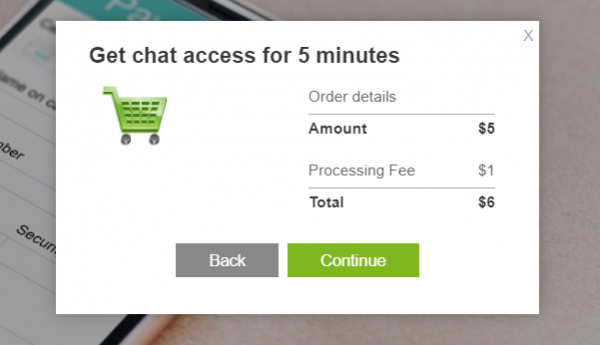 What is paid access chat? 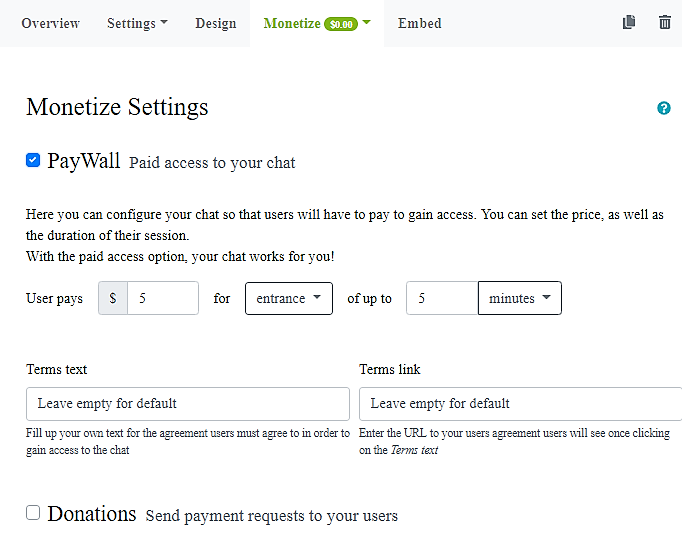 Adding paid access chat means that you will be restricting access from a certain conversation, site, or page. This will be depending on what’s best for your site. Exclusive content – Users will be blocked from accessing this content if they don’t pay. Page-based – From a content their access, they will be requested to pay after reading a certain number of pages or to go to the next page. 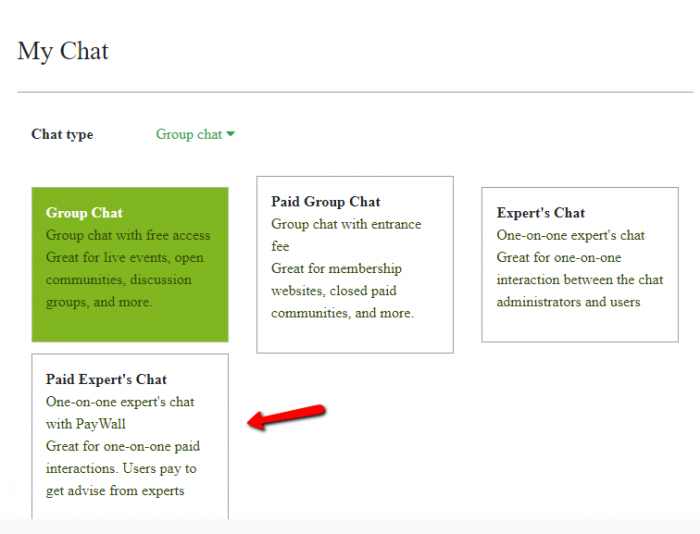 Advice – For professionals, you can use chat rooms to give advice to your clients/customers. However, note that we’re only discussing the group chat portion, which means that they can’t access particular conversations between you and other users. If users don’t pay the entrance/subscription fee, then they cannot access this particular service. This can be advise about certain topics of your specialty like trading, investment, or counseling. In this article, we will be focusing on using paid access via advice/counseling. This is directed towards professionals who are in need of a venue where they can share their services. How can paid access benefit your website? If you already have a following, then it’s probable that they will pay for service that you offer. If you are using ads to monetize your blog, then users will get annoyed with the all the pop-ups. Furthermore, letting your followers have an option to pay is a good idea to know who your loyal readers are. In addition, you have a bigger chance to keep them by giving them an option. Here, we will be focusing on using paid access so that professionals like therapists and counselors can be able to share their service through chat rooms. Giving advice to your clients through paid access is a great way to help them. In addition, they will feel secure through RumbleTalk’s high-end security. How can we help in setting up paid access? We are an online chat service. 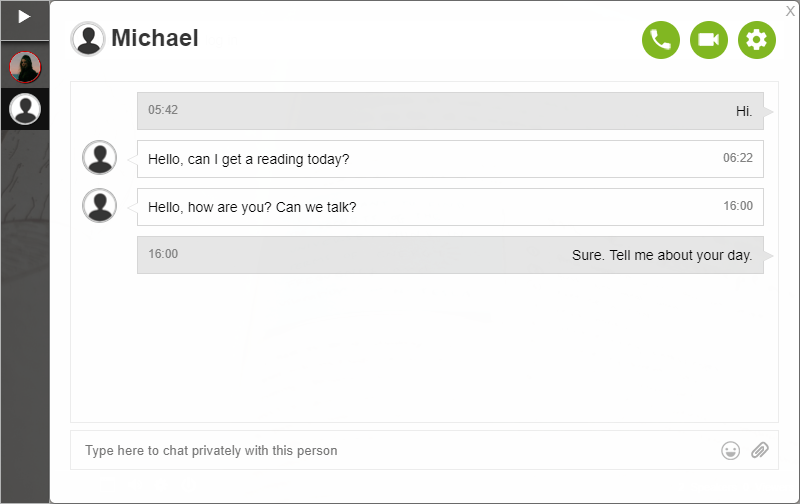 In the chat, whenever a customer/client pays, professionals can talk to him/her via chats, video, and voice calls. 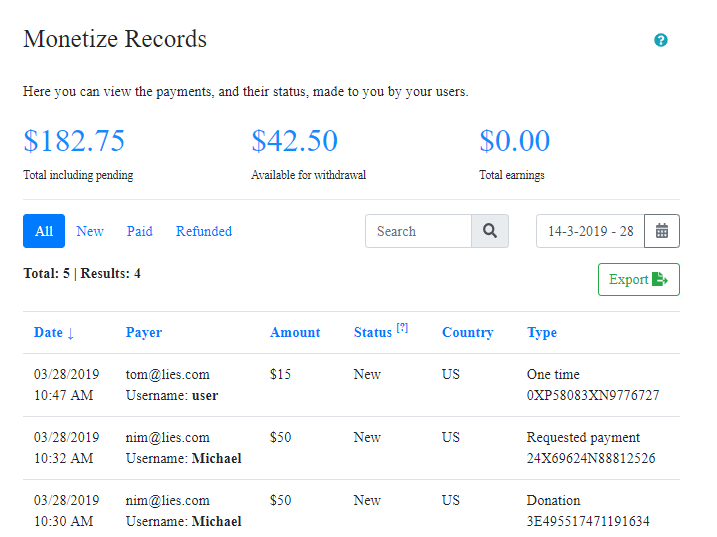 To set up paid access, you have to do the following. First, log-in to your admin panel. 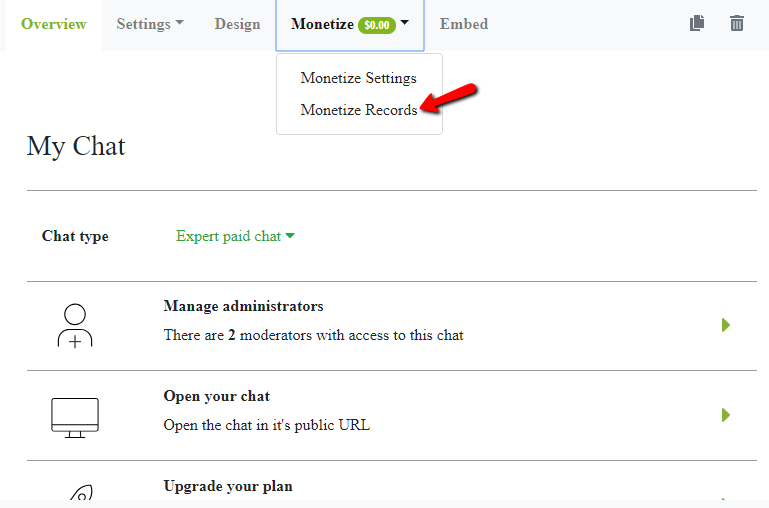 From there, you will see “Chat Type.” Choose which chat type (paid group chat or paid expert’s chat) you want to use for your paid access. 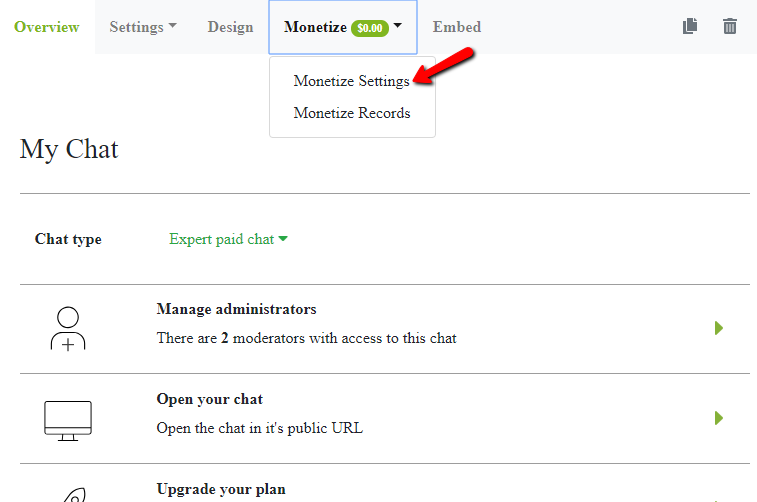 Next, click on “Monetize.” After that, click “Monetize Settings.” There, you can adjust the settings for payment. 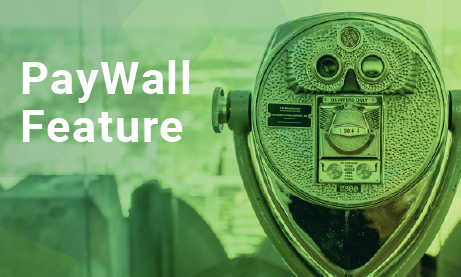 You’ll also see that paywall is now activated. 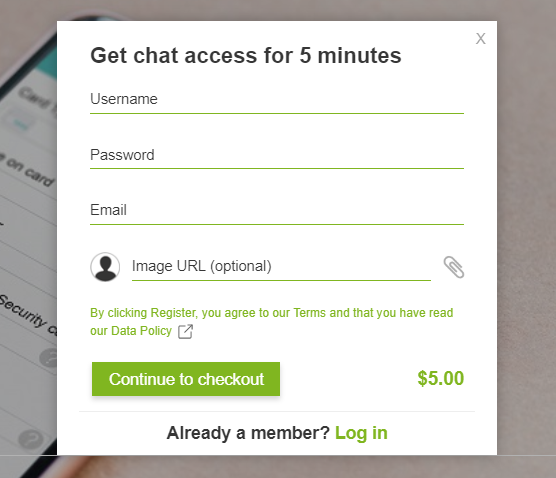 First of all, users will need to register their details before they can enter the chat room. Users will then be redirected to checkout. The payment details will be shown and there will be a processing fee. 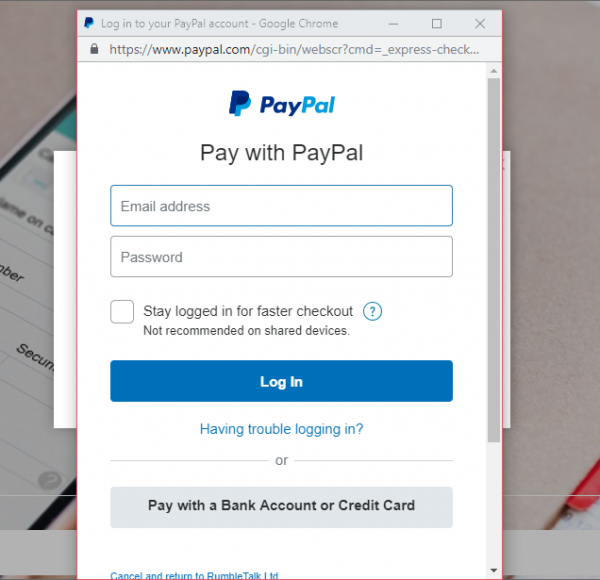 When users click on “continue,” they will be asked to type in their PayPal account or they can choose to pay via bank account or credit card. 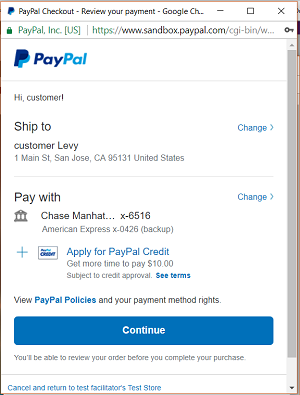 Once everything is fixed, users will confirm their payment via PayPal. As a result, users will be able to enter the chat room where a chat owner/professional can give advice to a follower or client. With our service, you can now monetize the service you’ve worked hard for. We value every effort and time you’ve spent to create each of your content. To know more about the features of paid access, please click this link.